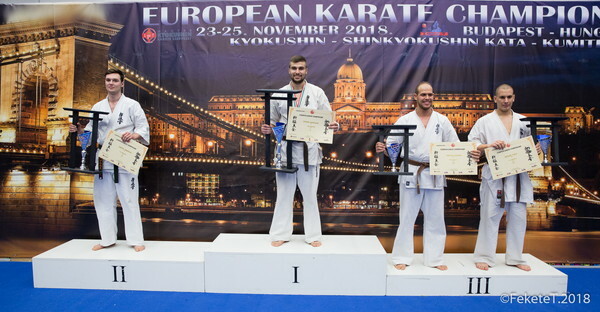 The host of the tournament: Shihan Kálmán Furkó 8 Dan, founder of Kyokushin Karate in Hungary. 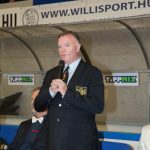 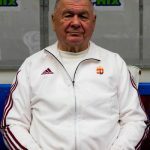 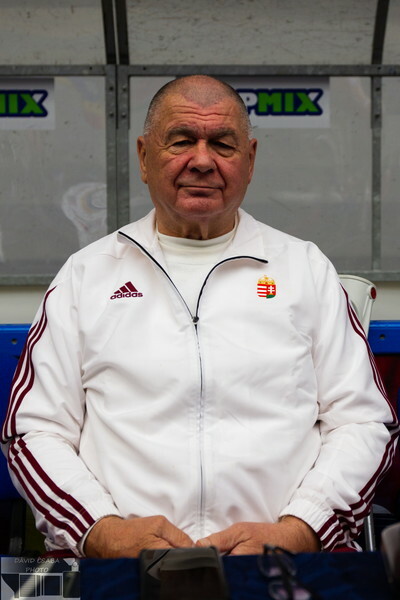 The main organizer of the tournament was Arpad Kalmar (Stabilitas Sport Promotion). 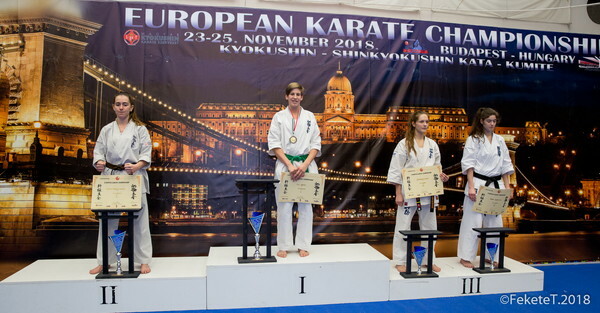 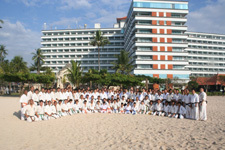 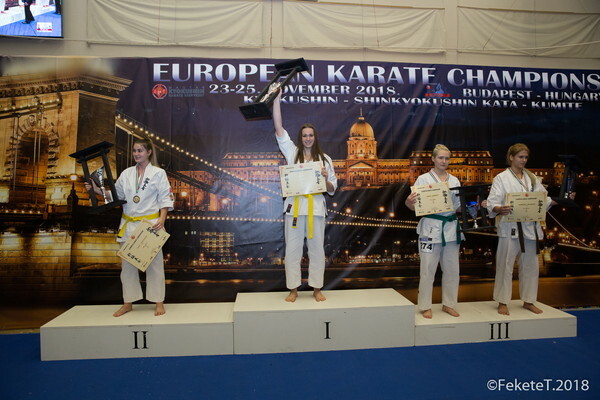 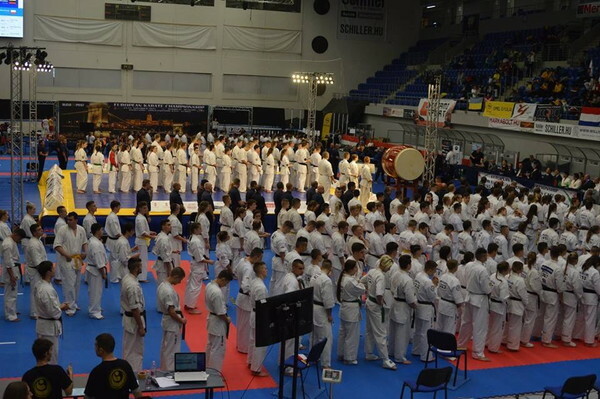 The tournament registered 450 competitors, arriving from Europe, including a number of high class competitors from 25 countries: Andorra, Azerbaijan, Austria, Belgium, Bulgaria, Czech Republic, Croatia, Denmark, France, Georgia, Germany, Greece, Hungary, Israel, Italy, Latvia, Lithuania, Netherlands, Norway, Poland, Romania, Slovakia, Spain, Sweden, and Ukraine. 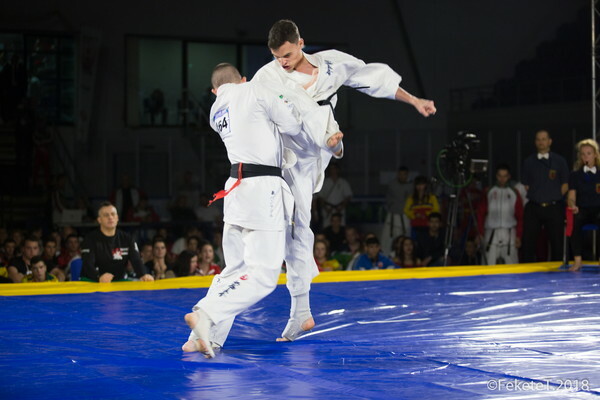 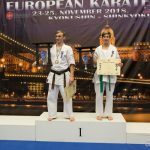 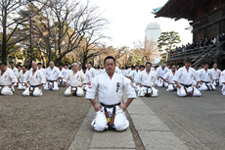 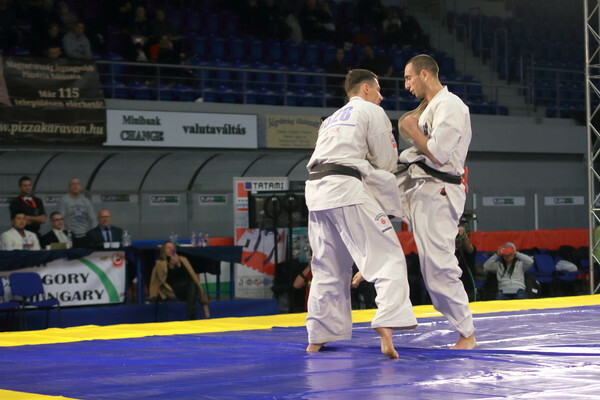 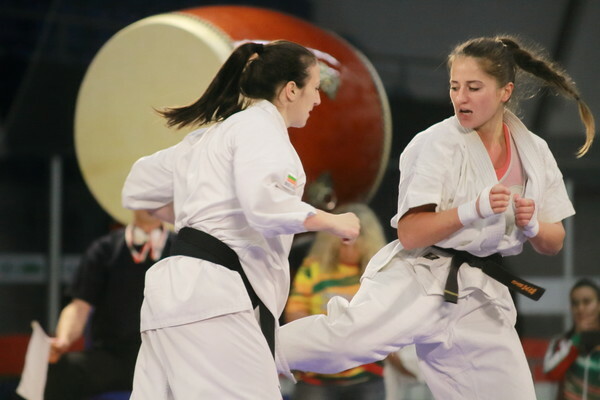 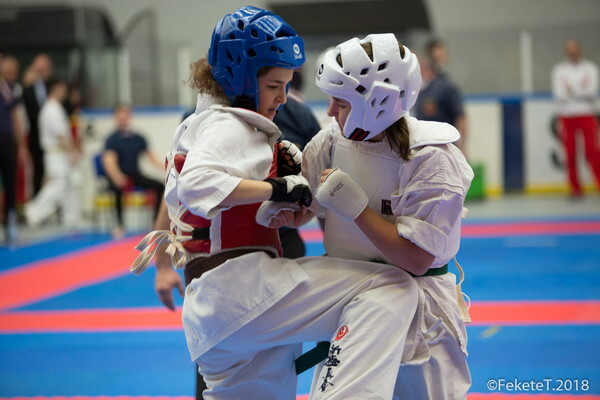 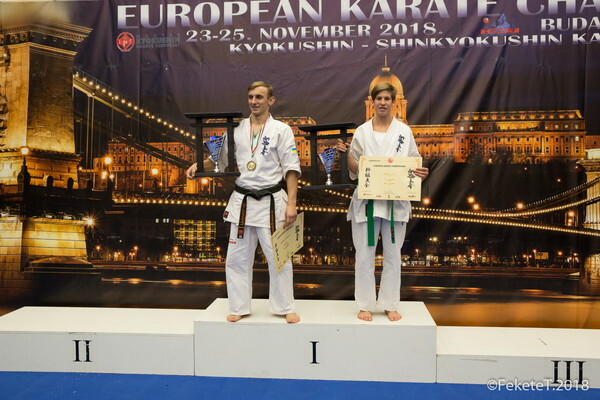 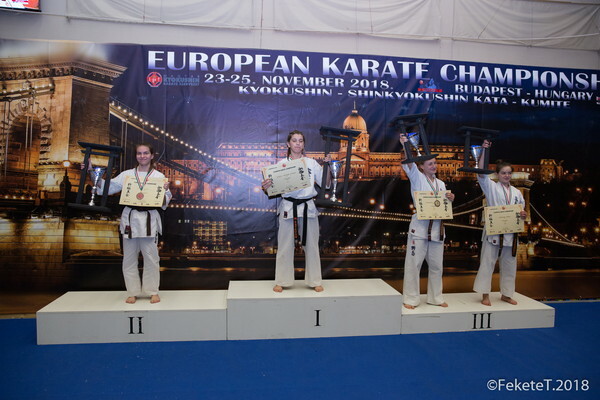 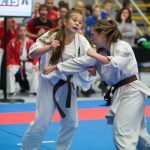 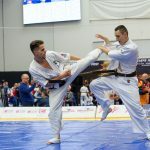 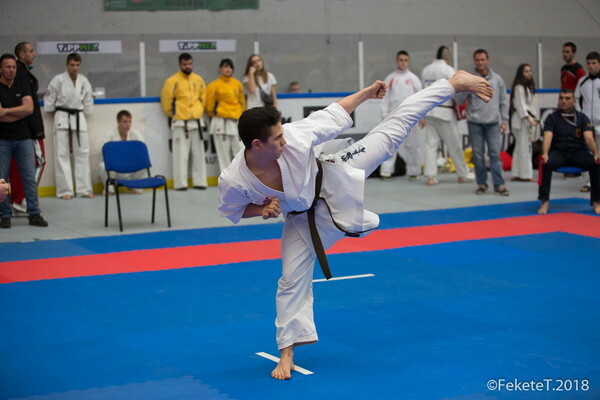 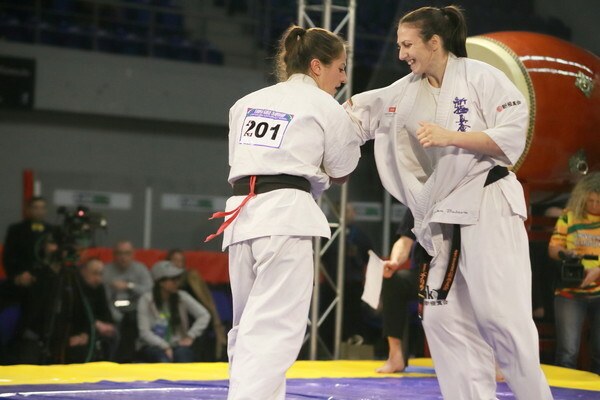 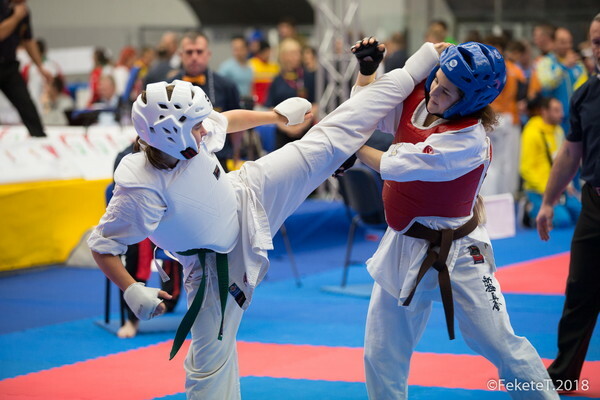 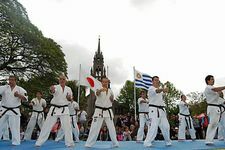 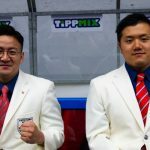 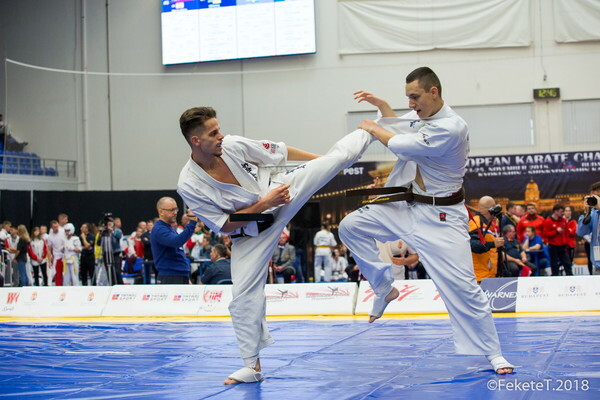 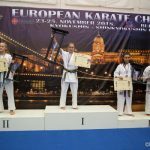 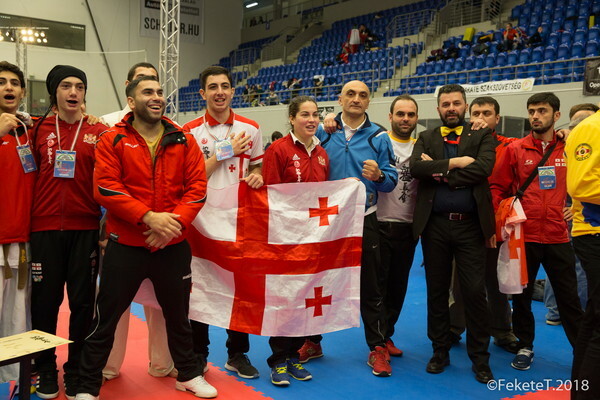 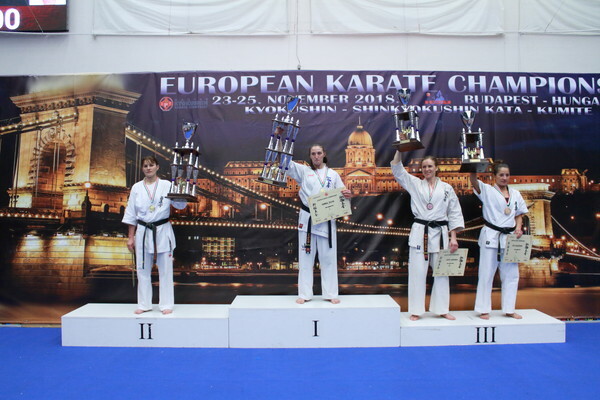 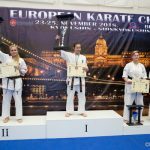 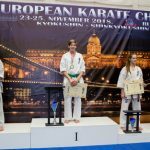 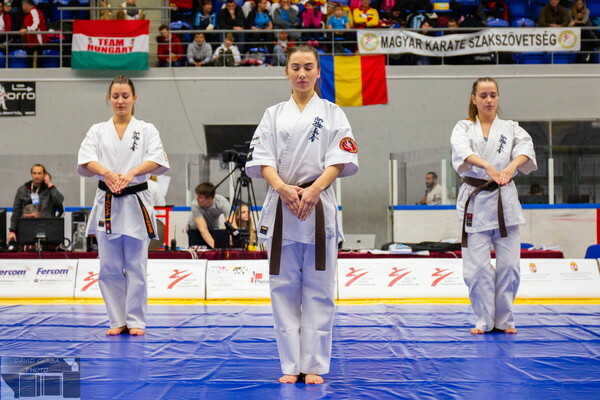 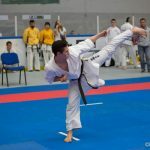 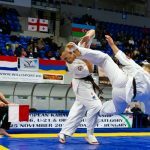 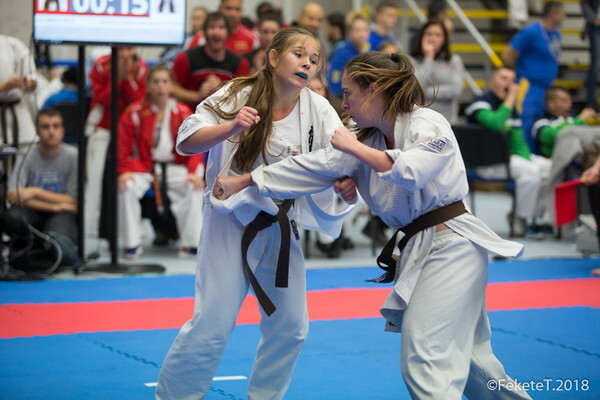 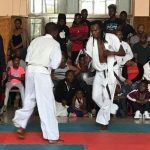 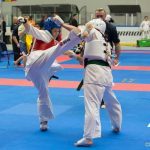 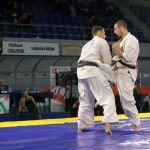 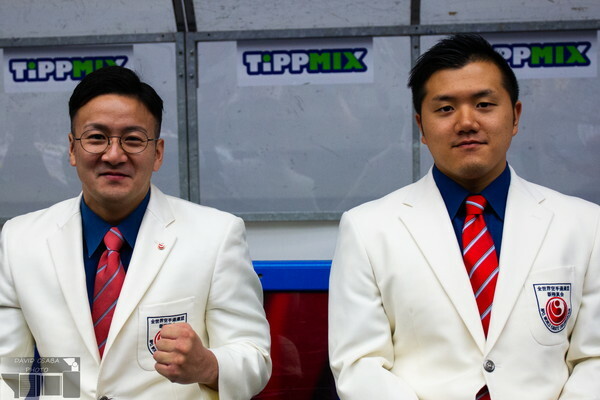 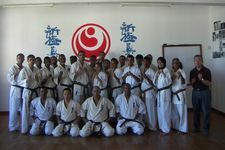 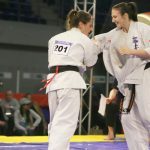 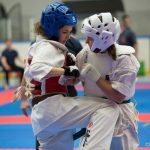 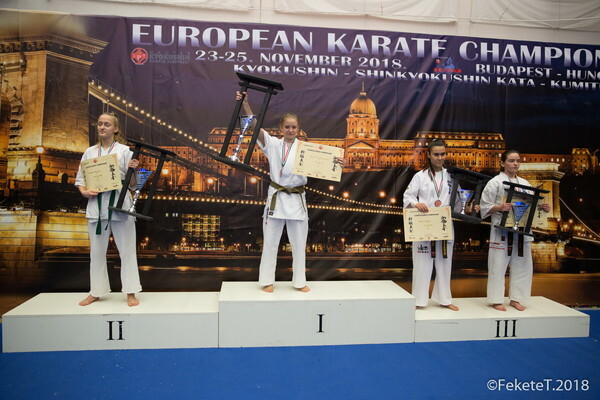 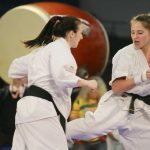 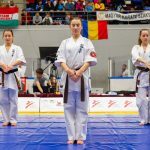 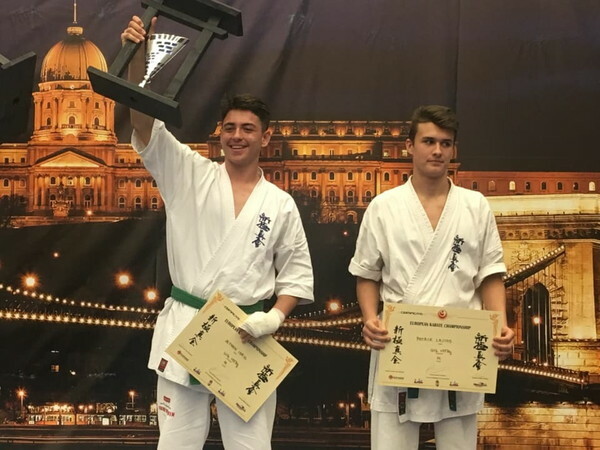 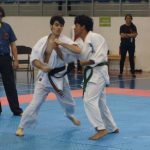 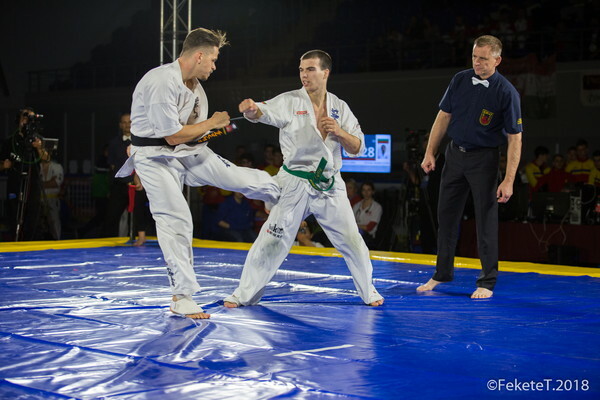 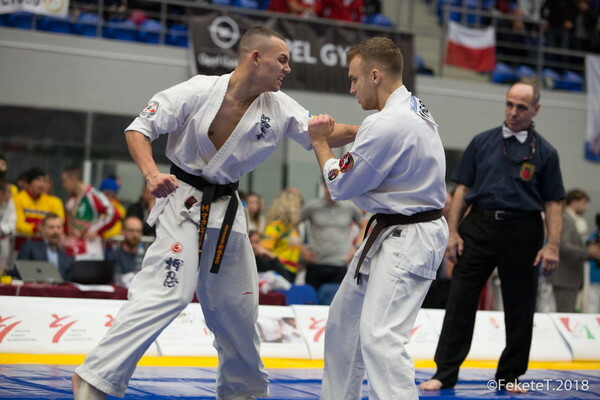 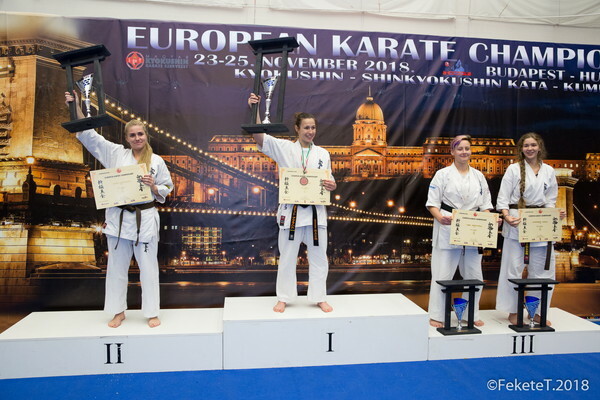 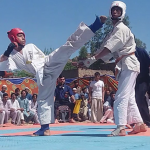 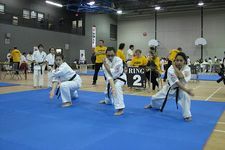 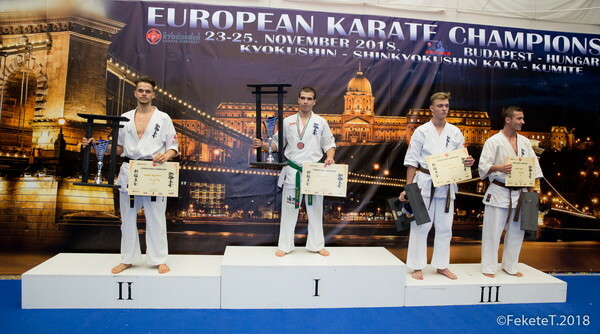 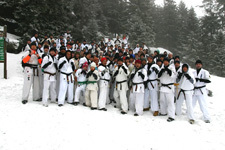 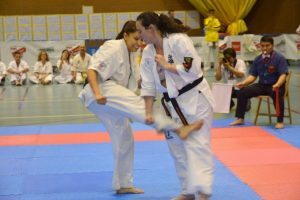 The tournament was highlighted by spectacular fights, beautiful kata, and demonstrations of Shinkyokushin Karate, Jujitsu, dance, music, and the series of events were enjoyed by the spectators. 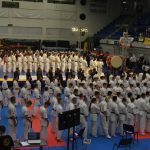 The opening ceremony started with spectacular taiko drum, and then the competitors entered, and we heard the Hungarian anthem. 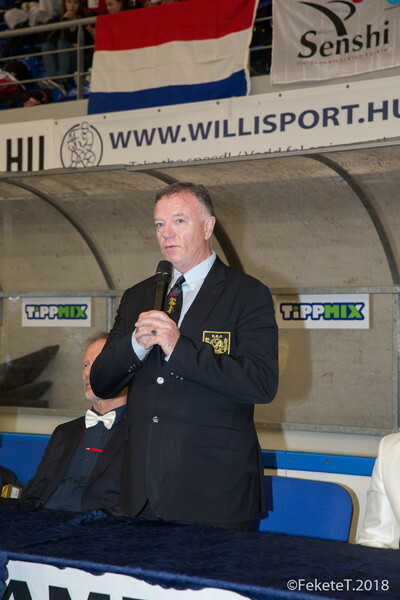 Arpad Kalmar, President of the Organizing Committee, presented the guests, and then gave a gift to the special guests. 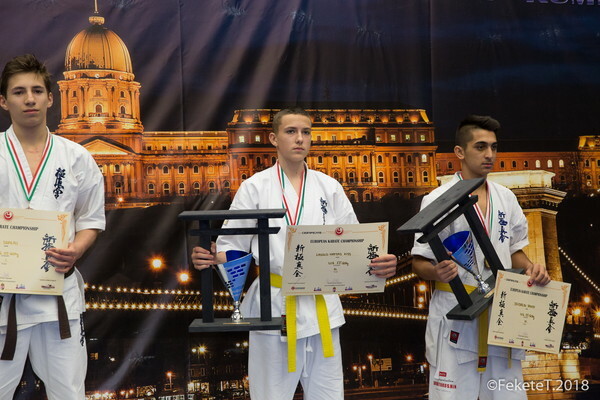 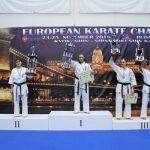 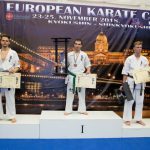 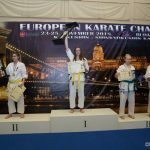 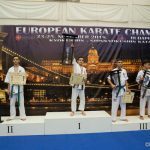 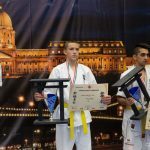 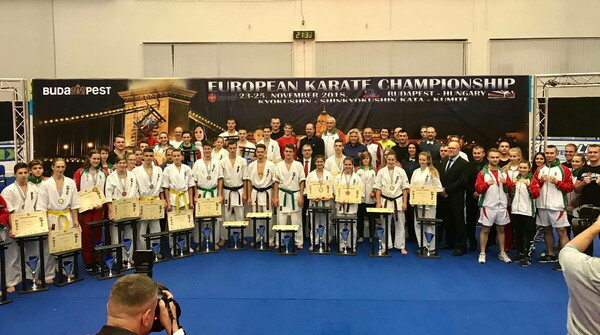 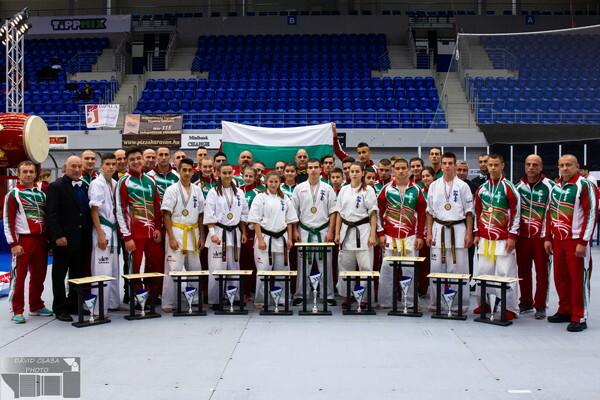 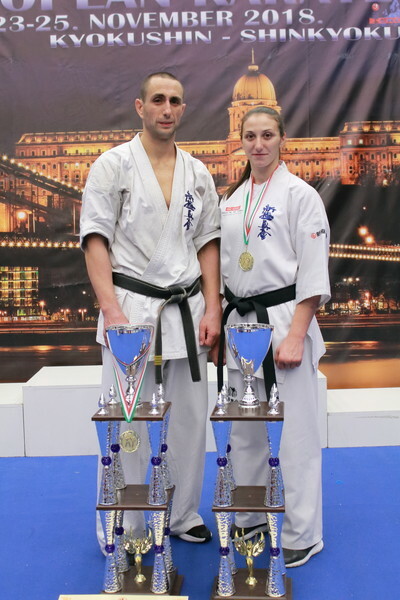 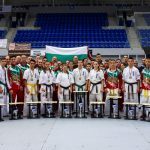 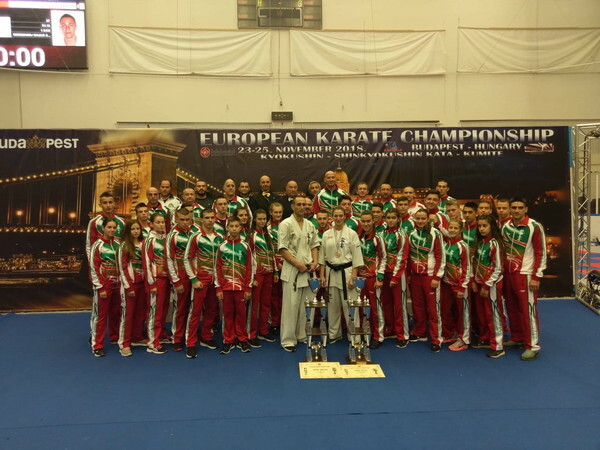 The tournament was an excellent preparation for the international and Hungarian competitors for the next World Championship. 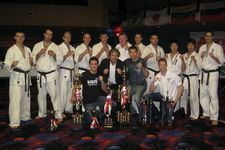 After the high-level qualifiers and finals, the closing ceremony followed, where the best competitors received spectacular trophies. 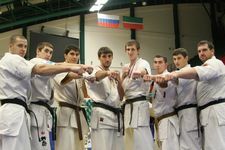 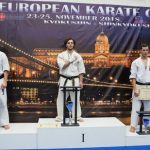 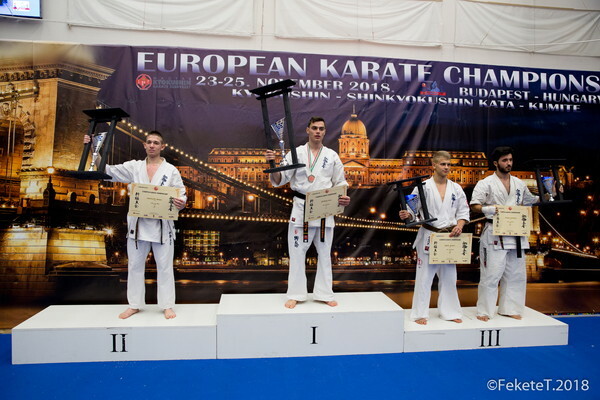 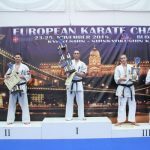 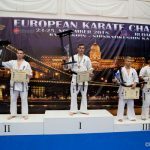 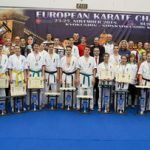 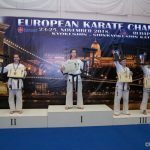 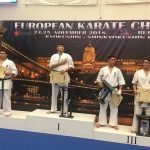 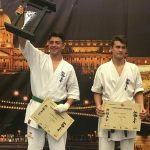 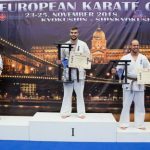 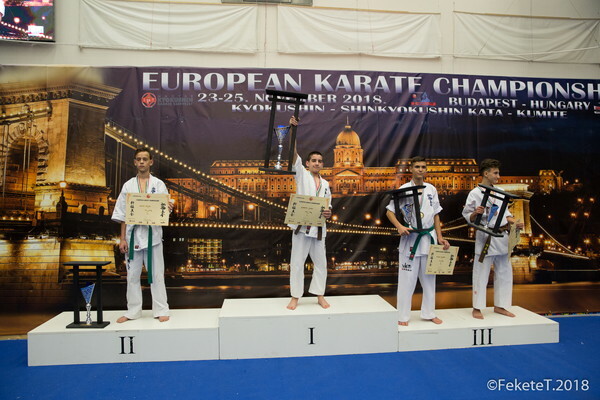 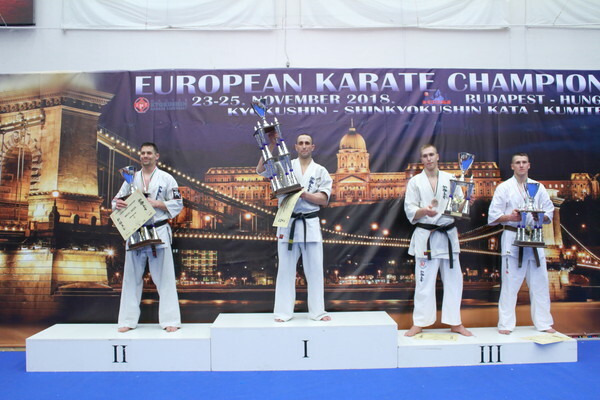 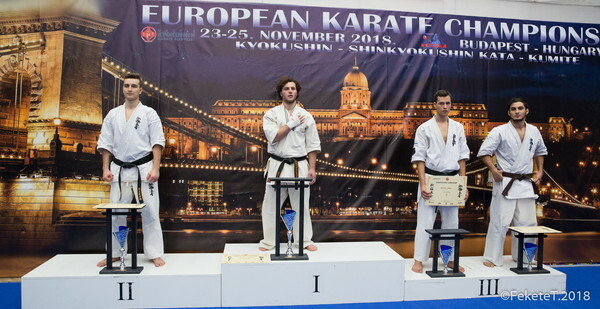 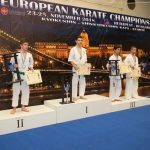 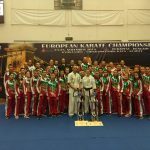 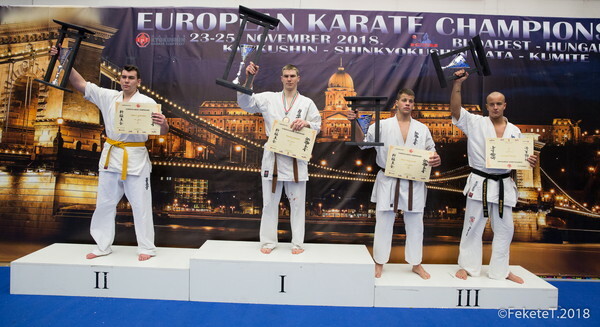 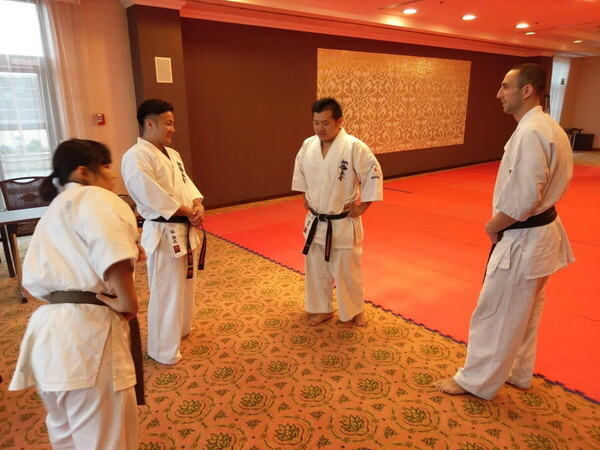 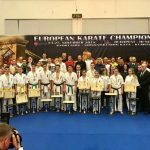 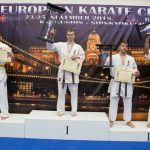 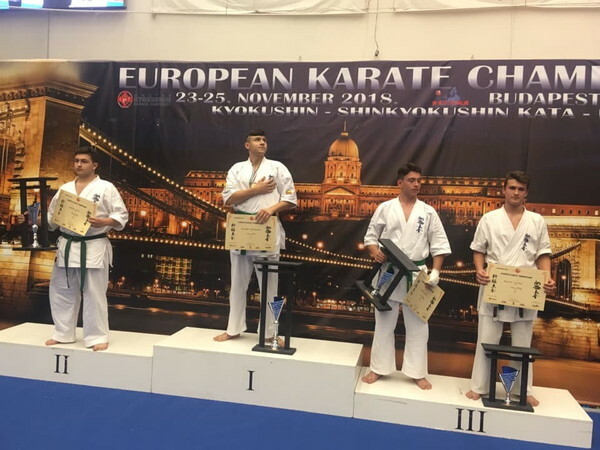 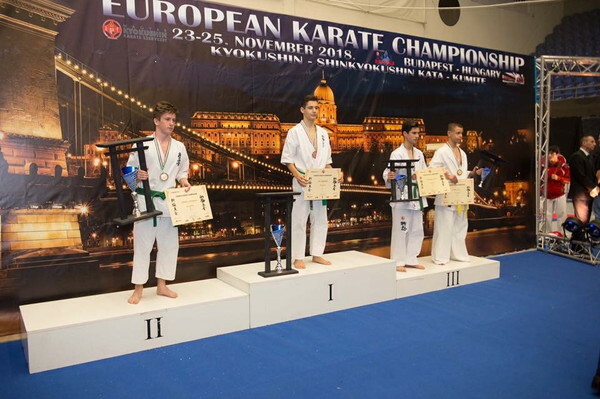 After the competition, a kumite seminar was held with European and World Champion instructors: Valeri Dimitrov (Bulgaria), Paulius Klapatauskas (Lithuania), Muzaffer Bacak (Germany), Istvan Bodi (Hungary), Tsuyoshi Midori (Japan), and Yuto Eguchi (Japan). 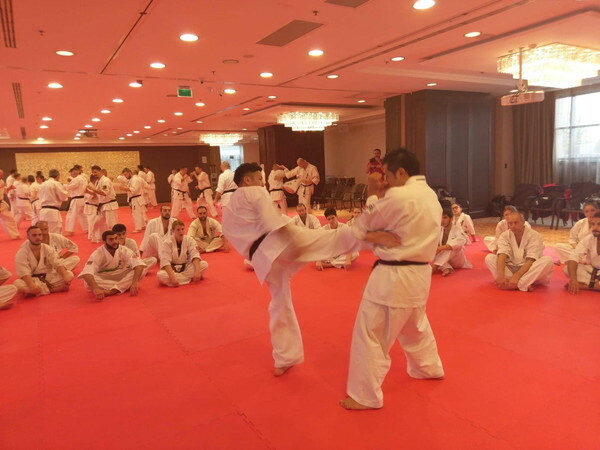 The seminar was a great success, with nearly 100 people attending it from 12 countries: Andorra, Armenia, Bulgaria, Hungary, Italy, Japan, Latvia, Netherlands, Norway, Poland, Spain, and Ukraine.